It’s painful to lose someone you love. You may experience all kinds of emotions, and it may feel like the pain and sadness will never let up … these are normal reactions, and you don’t have to go through it alone. 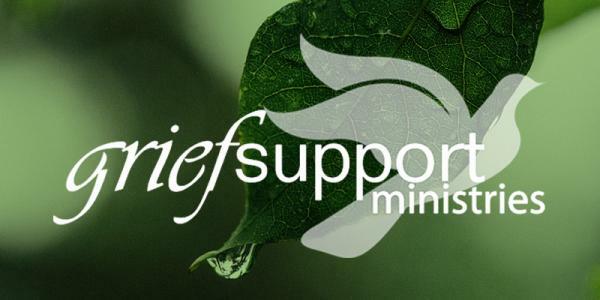 Grief Support offers community, tools and resources in a safe environment for your grief journey, Wednesdays, 7:00-9:00 pm. No cost, optional workbook available for purchase through Cornerstone Marketplace. Spring Session: Wednesdays, 7:00-9:00 pm in Meeting Place 1 starting April 24. (Registration will close after May 1, anyone interested after this date, please contact Anne Freeman).